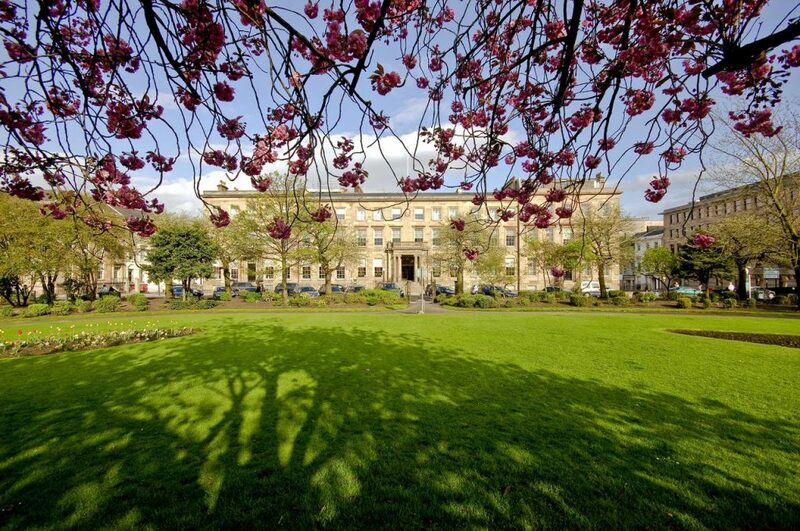 Blythswood Square has been a prestigious address since the early 19th century. Blythswood Square Hotel is one of Glasgow’s best-established and luxurious hotels, and the only one with an AA five-star accreditation. 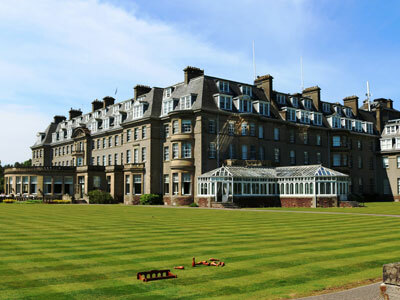 Overlooking a private garden square, the hotel’s Georgian townhouses were originally home to wealthy merchants and were later turned into the club headquarters for The Royal Scottish Automobile Club. Today, The Principal Blythswood Square Hotel is being spruced up for the 21st century, with a multi-million pound refurbishment that will refresh all of the existing guest rooms and suites with an elegant, new look; create a new, two-bedroom penthouse suite (with over £650K being invested); add 12 new bedrooms; and upgrade the Spa reception area and lounge. Blythswood Square is in Glasgow city centre, a short walk from Sauchiehall Street one of the main streets for shopping and busines. The above mentioned rate offer is fixed in GBP per room per night and includes VAT at the current rate of 20%. 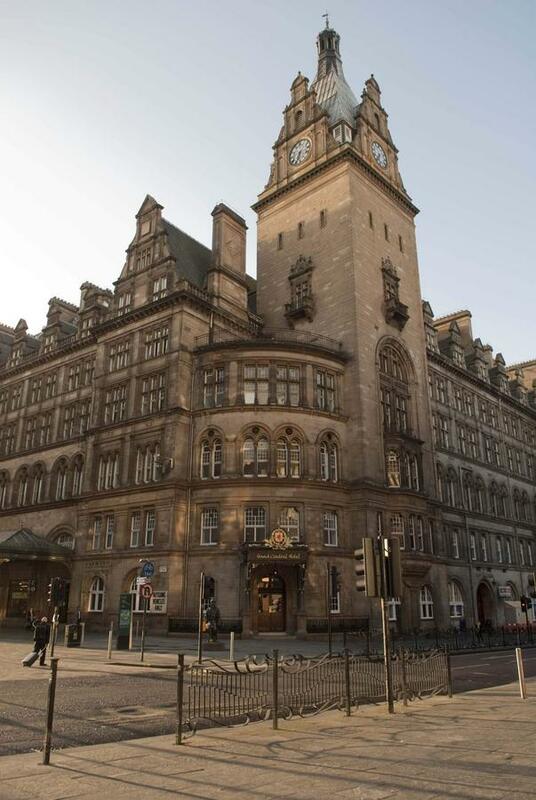 The 4-star Grand Central Hotel in Glasgow City Centre district provides a swimming pool and a golf course. The hotel opened its doors in 1883 and was remodeled in 2010. The property is set 20 minutes’ walk from Glasgow Cathedral. 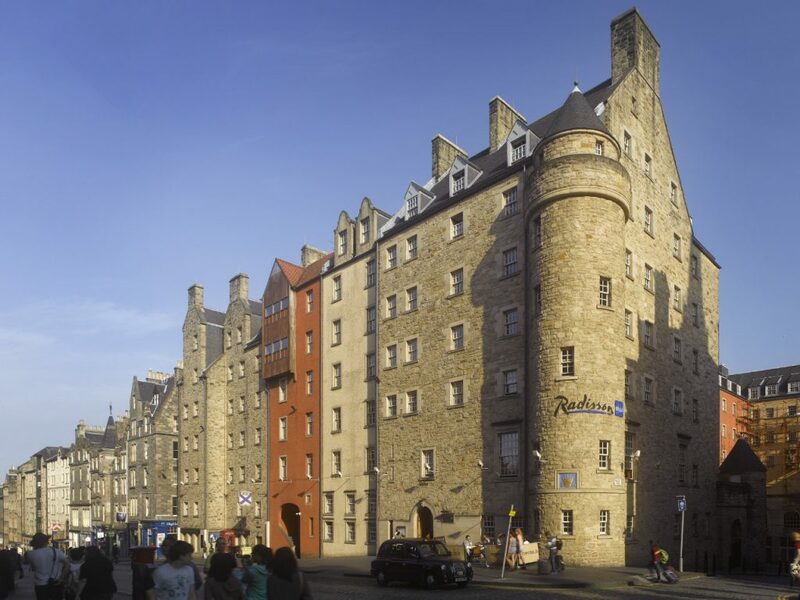 Set within a 10-minute walking distance from Glasgow city center. Guests can visit a museum, a gallery and a church as well as restaurants, bars and a concert hall close by. 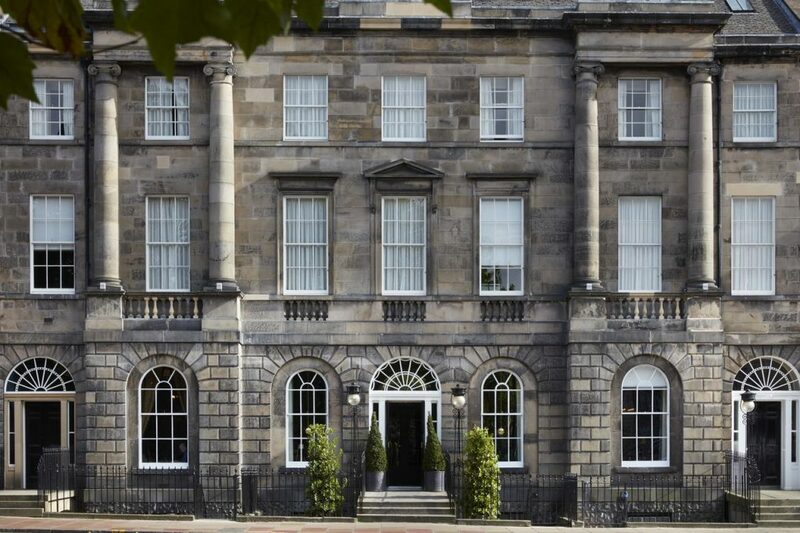 The new gym and spa at The Principal Edinburgh Charlotte Square is now open to guests as well as the general public. A full range of spa treatments is available alongside a pool, sauna, steam room and fully equipped gym. Winner of Scottish Hotel of the Year at the 2017 Scottish Hotel Awards, The Principal is an ideal base from which to explore the city or conduct business. The sensitive, multi-million-pound restoration and refurbishment combines luxurious natural materials such as oak, marble and leather with a palette of colours inspired by the great 19th-century Scottish landscape painters. To make a booking: Please contact the hotel direct, quoting AICR LONDON 2019 to obtain this special rate. Karoline or Jane heading up the Sales and Reservation teams will be able to assist with any questions or making a reservation. The above mentioned rates are fixed in GBP per room and night, include Buffet Breakfast and VAT at the current rate of 20%.